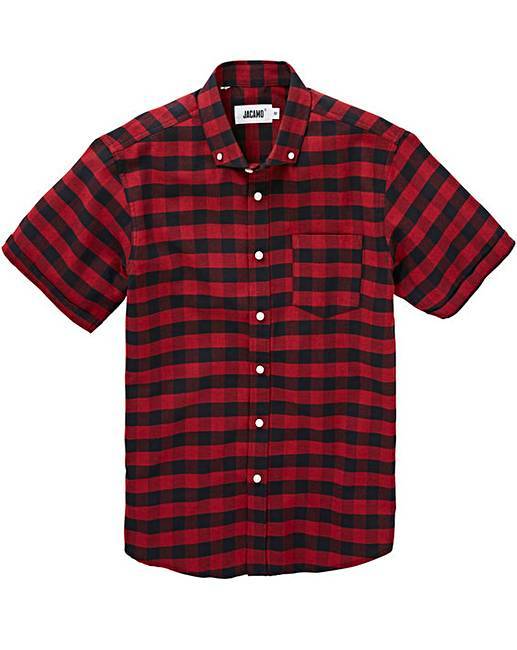 Red Buffalo Check S/S Shirt is rated 5.0 out of 5 by 1. 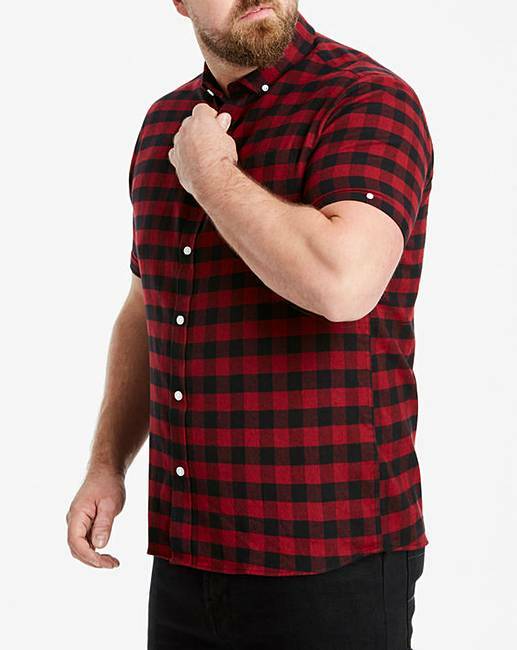 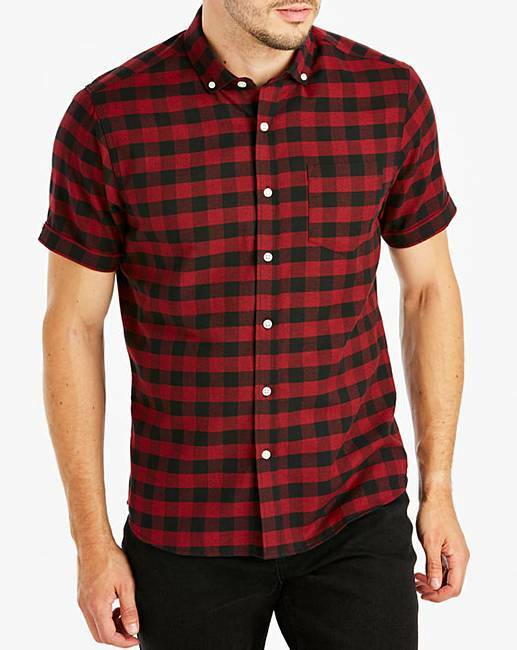 This check shirt from Jacamo has short sleeves and a soft flannelette fabric. 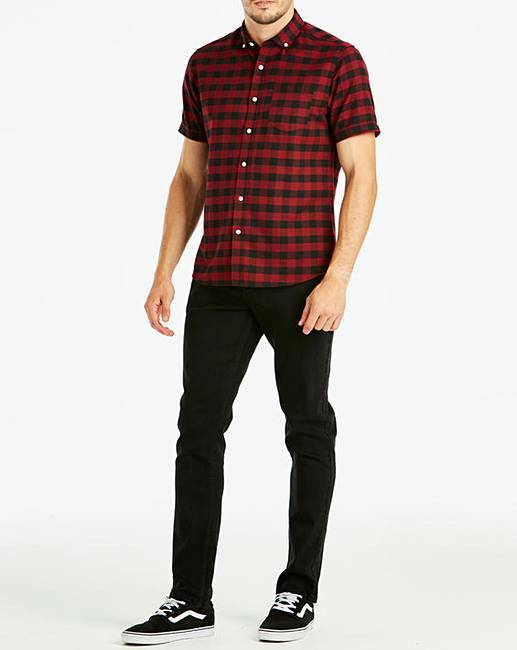 It can be worn with dark jeans or joggers for a versatile look.